Andover Las Vegas network and data center liquidators buys surplus data center gear, load balancers, servers, Cisco routers, Catalyst switches, laser printers and other phased out equipment. We buy used data center equipment. 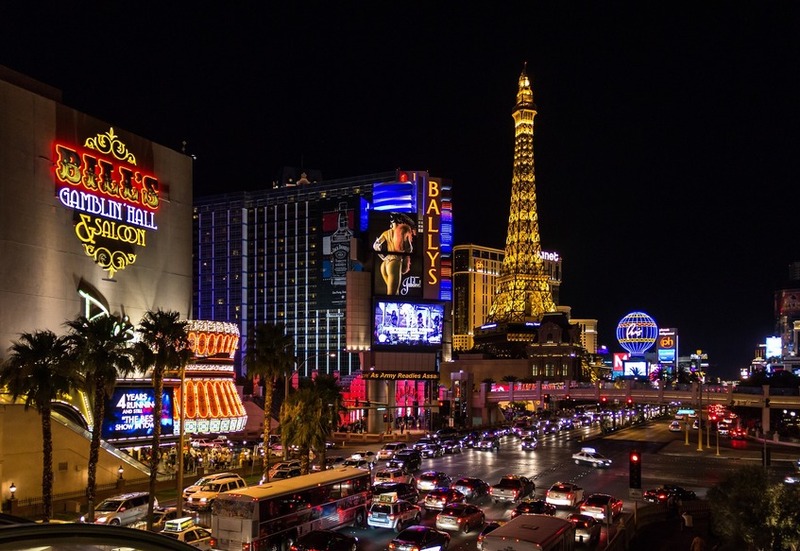 If you are in one of the communities we serve, such as Casinos near the Strip or downtown, Nellis AFB, firms near the Strip, Downtown Las Vegas, McCarran Airport, Paradise Valley, Spring Valley or any of their adjoining communities, you can count on our help. "I NEED READ NO MORE. I WANT TO SEND YOU MY LIST NOW!" Andover Las Vegas network and data center liquidators offers our data center and Cisco network liquidation services to corporations, law firms, casinos, military organizations at Nellis and hospitals throughout the Las Vegas area. We work with firms seeking to sell or to have us buy their valued surplus assets or simply to remove eWaste. Detailed, our services are: data erasure, cataloging, re-marketing hi-tech assets, Network Remarketing andasset tag removal. Concerned about a small list of equipment? Fret not. Our clients range from small start ups to large Fortune 500 firms and every size of company in between that a CIO, MIS, IT or IS manager might have a role. Andover Las Vegas network and data center liquidators works with firms phasing out network and Cisco equipment, or are seeking hi-tech asset recovery, closing an office, or managing bankruptcy liquidation. Do you only buy used Cisco and used network gear ? Andover works with equipment such as load balancers, point-of-sale equipment, servers, routers, switches, phones, load balancers, and hi-tech equipment. Andover Las Vegas liquidators maintains an exhaustive list of network and data center re-marketing channels and hence we can offer high market values for your used Cisco, Foundry, Extreme or Juniper equipment and other surplus phone and network equipment.